Optimal feed intake is crucial for animals to consume the necessary amounts of essential nutrients. Flavours and sweeteners are added to feedstuffs to improve palatability and attract animals. Mellitus is a premixture of sweeteners and flavouring substances. It contains substances producing an attractive flavour and long lasting aroma. It is a very concentrated highly effective blend of flavours and sweeteners with intense and long lasting aromatic profile. 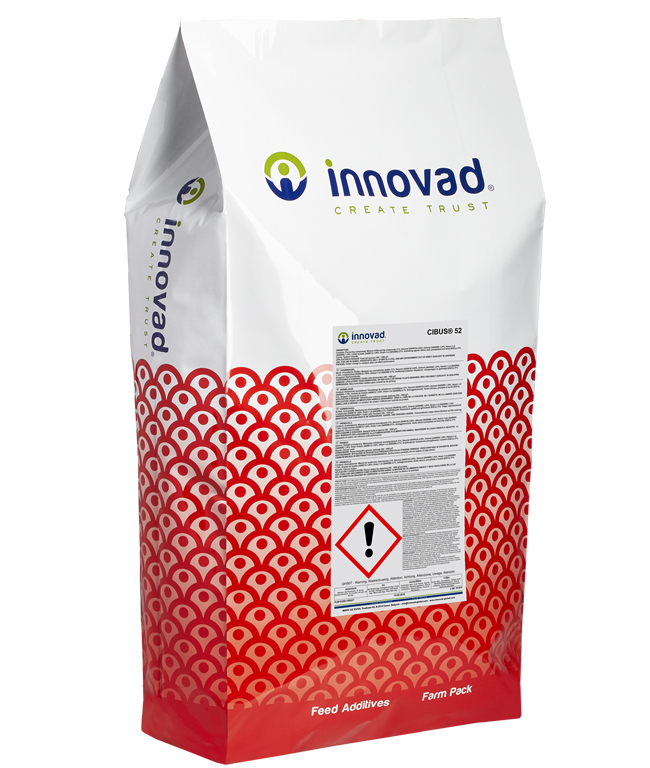 Designed to be used in pelleted feed and mineral supplements.